Worn by riders like Roger DeCoster and Bob Hannah, the Super victory is the natural evolution of Alpinestars’ original Victory motocross boot. Classic boots that will last a lifetime. 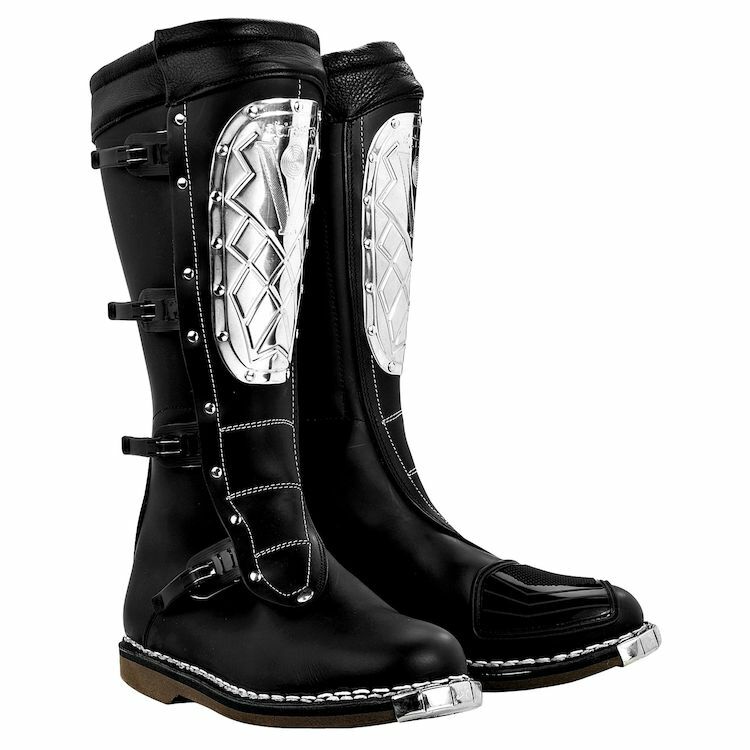 Wanted some real leather boots of quality that are reasonably protective and not covered in plastic with gaudy/flashy logo nonsense. Will use these mostly for dual sporting, and occasional long distance touring. why not? Will A-Stars ever reissue these boots? They were perfect. Looking for a pair of 13s.